The IAGC Japan exists to support and facilitate the work of the IAGC in Japan through primarily sponsoring the trainings of Stephen Gilligan Ph.D. and Robert Dilts, in addition to organizing and supervising follow up IAGC events and continued learning opportunities for participants and IAGC Members. The co-Directors are Alastair Prentice and Yoko Konzoin. 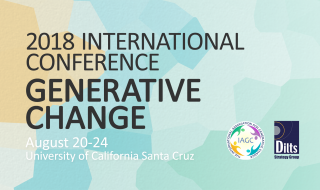 The IAGC Japan offers training, certification and other resources that promote generative change in personal, professional and organizational contexts. We have been active in bringing the work of Stephen Gilligan and Robert Dilts to Japan for the last 10 years and more recently in supporting and partnering with the other IAGC organizations worldwide in creating a creative and dynamic community through our passionate belief in generative processes are those that promote innovation, evolution, and growth. 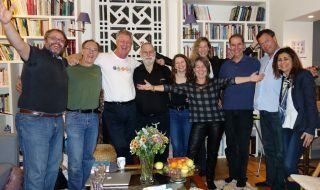 We have organized and held the “15 Day Certification in Generative Coaching “ twice since 2013 and have now already scheduled both Dr. Gilligan’s legendary “Trance Camp” (Certification in Generative Trance) and Success Factor Modelling Certification ( SFM) with Robert Dilts over the next few years. Our active IAGC JAPAN Facebook page ( IAGC-Japan 国際ジェネラティブ・チェンジ協会 ) will keep you up to date with upcoming courses run by Stephen and Robert in Japan, as well as their worldwide trainings, supervisions, and intensives. What excites us most is how people from all over the world love to come to Japan not just to be a part of this amazing IAGC community but also to enjoy and taste the flavor, sights, and sounds of this rich and beautiful country. We look forward to seeing you in Japan!!! 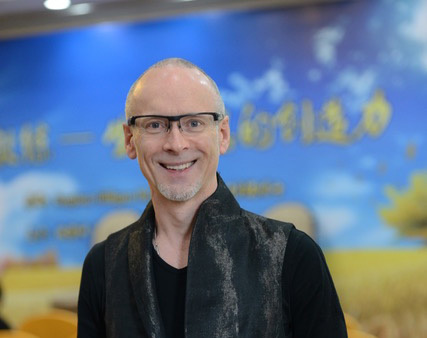 Alastair is a Tokyo based consultant, trainer, and psychologist bridging the latest neuroscience insights, high-performance psychology, and ancient wisdom practices into both corporate and public trainings. He has a deep obsession with modeling excellence through a lifetime pursuit of martial arts and deliberate self-inquiry. 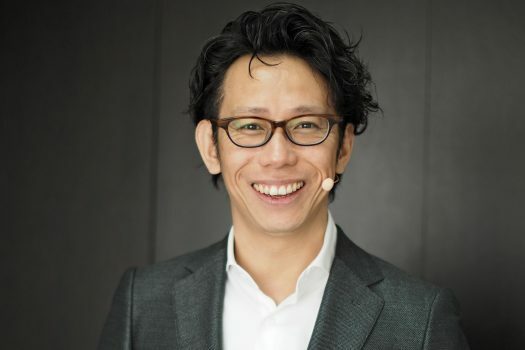 Besides developing coaches and leaders he is also the Managing Partner at Pronoigroup, Tokyo, a consultancy specializing in bringing generative innovation, creativity, and performance to organizations worldwide. 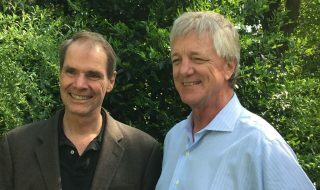 He is the Japan co-director of the International Association for Generative Change and has been studying intensively with Dr. Stephen Gilligan for the last 10 years. He also teaches hypnotherapy and researches the psychology of shamanic practices through frequent trips to South America. Miwako has been a member of Stephen Gilligan’s Seattle Supervision group since 2000. She has also been an assistant of Stephen Gilligan’s psychotherapy and Generative Trance workshops workshops in Japan . Coach, NLP Trainer, Speech Consultant. Association for Change and Growth Communication Advancement. Asian area Sales representative of “Wizard of the Desert” the movie of Milton H. Erickson. The founder of Stage Delight Pre”Zen”tation Approaches. NLP Trainer and Professional Coach (CPCC). Representative Director of NLP Field. He started his own business after being engaged in personnel work in general at a pharmaceutical company. 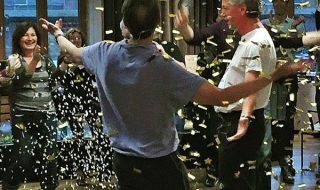 He named his own company NLP Field as he was inspired when Robert B. Dilts introduced a concept of a field in his workshop in Japan, He started to learn NLP since 2002 and he was certified as an NLP trainer by Dr. Christina Hall. 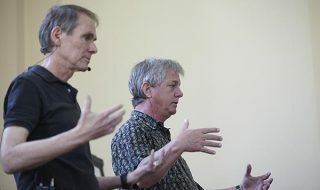 As an NLP trainer, he is teaching workshops for individuals and corporations throughout Japan. He participated Dr. Stephan Gilligan’s workshop in 2007 and he has been participating in his trainings as a teaching assistant by the invitation of the promoter Y. Konzoin. 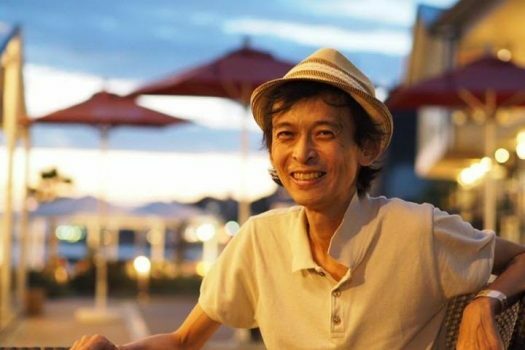 He combines NLP and Non-Violent Communication in his work and he is teaching so that sponsorship will become a foundation of relationships in general in Japan. 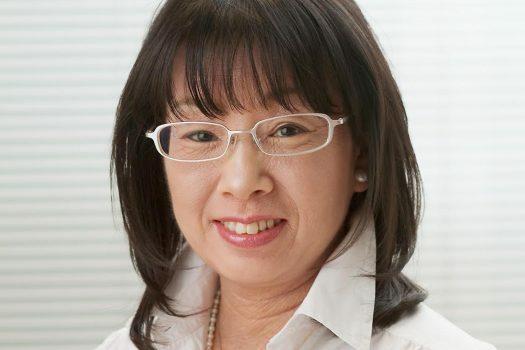 Yoko Konzoin is a trainer, promoter and the representative director of the Holon PBI corporation. She lives in Kobe. 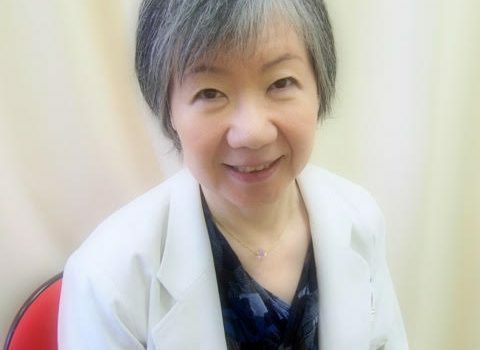 She has been one of the leaders since the early period of the field of NLP in Japan. She has been teaching NLP in Japan and Korea over 20years and she has trained over 180 NLP trainers. 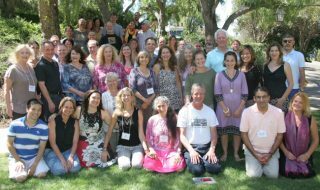 She has invited internationally acclaimed teachers to Japan and promoted workshops including Dr.John C. Lilly in 1992 and Bill O’Hanlon. She has accompanied Dr. Richard Bandler’s Trainers Trainings as a support trainer from 2003 through 2006. She has been supporting Dr. Christina Hall’s Trainers Trainings in Japan as a teaching assistant for 16years since the first training in 2003 until present. She has officially invited Dr. Stephen Gilligan to Japan for the first time in 2007 and she has promoted his workshops and trainings for 10 years. 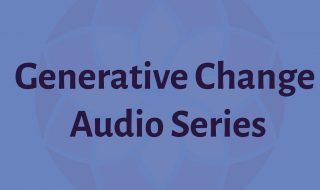 In 2011, she became a co-director of the Japan chapter of the International Association of Generative Change (IAGC-JAPAN) co-created by Robert B. Dilts and Stephen Gilligan ph.D. and she has contributed to spread Generative Coaching Certification Programs. She is from a distinguished family of medical doctors that has continued more than 1200years. She has been practicing Japanese traditional art such as Haiku, Noh, Kyogen performance and tea ceremony over 40years. Through her performance of Kyogen in both Korea and Paris, France she is contributing to raising awareness about generative state.